In a tactical move, ride hailing player Ola, is now embarking on a new journey – The food delivery space, by acquiring Foodpanda from Germany based Delivery Hero Group. It certainly must have given food for thought to rivals like UberEats & Zomato. While the companies have not divulge the deal size yet, sources have guesstimated the stock-based acquisition under $50 million. 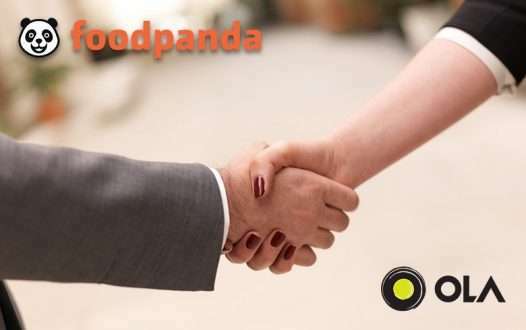 To spice things up a further, Ola is raising $200 million into Foodpanda India, which claims over 12,000 restaurant partners in 100+ cities. Needless to say, that investment alone pointing out at deep pockets manoeuvre. While this seem to be turning out a bang-up deal, but there’s a big challenge ahead. Foodpanda hasn’t quite picked up in India as intended. 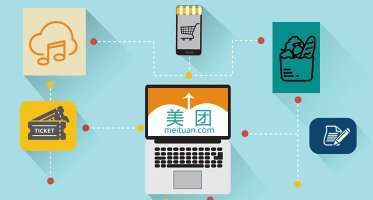 The organization ran into some troubles with operations including temperamental services and fake listings – all the while they desist more than 300 of its employees. Ola seemed to have taken the ‘Fail better’ proverb to heart this time, as this isn’t Ola’s first move into food. The previous involvement – Ola Cafe got shut down in 2016 under a year after operating. The Delivery Hero Group expects the partnership with Ola, will somehow allow the company to promote solidify markets, where it actually make some sense to cooperate with leading names. On-Demand Food Delivery Business is flourishing. While it has been said that Foodpanda India will surely gain some perspective from Ola’s effectiveness, one thing hasn’t been said though, what will that prompt? The one thing is certain that Ola has just decided to enter into another rumble – Time will tell. 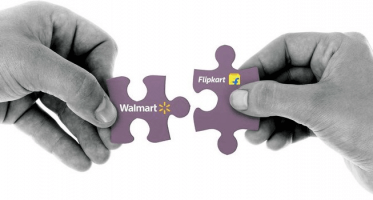 Warren Buffett admits he missed on Amazon, Google – How will Walmart-Flipkart deal affect eCommerce and startup world? So long for Foodpanda in India. I am an avid foodpanda customer. Wonder what Ola will do with it?